It’s your turn to see the world. 12 months from now you could be quitting your job and starting your journey around the world. In the next five minutes, I'm going to show you how to do it. It starts six years ago. Back then, I had a desk job, just like you. I had been dreaming about travelling the world, just like you. 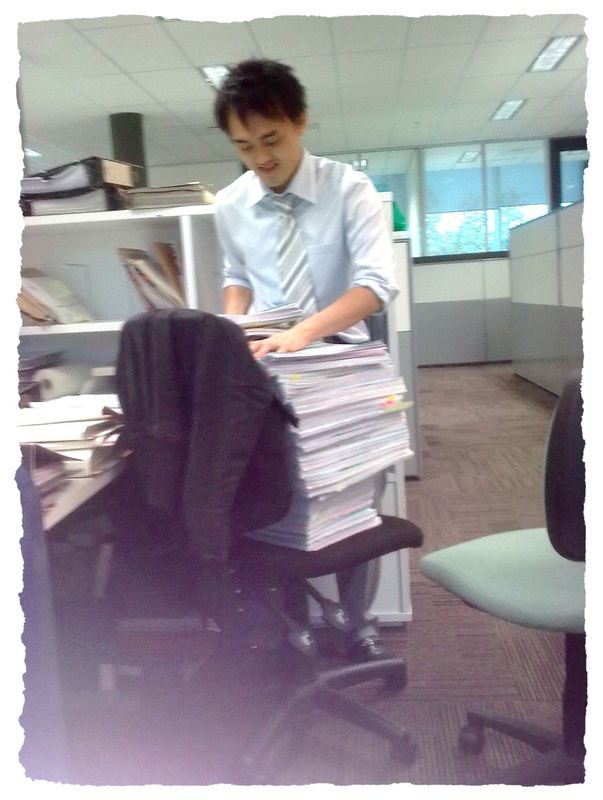 But every day I seemed to be sitting at the same desk, in the same shirt and tie, wondering how to make it happen. I knew what I wanted. I knew it made sense to me. But it didn’t seem to make sense to anyone else. All my colleagues ever talked about was the next promotion, the next pay rise, the new fancy car they were saving up for. I just didn’t care about any of that. I wanted something different. But my half smile wasn’t fooling anybody. Every morning when the alarm clock went off I knew something wasn’t right. I felt trapped. I wanted to quit this job I didn’t care about, drop all these things I was working for and set off to create the adventures I’d envisioned for myself. 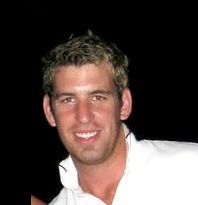 These were my twenties! Weren’t these supposed to be the best years of my life? I wanted to go walk the winding alleys of Istanbul, eat through the markets of Bangkok, hear the singing in the streets of Africa, hunt for the Northern Lights, drink sangria in Spain, eat endless bowls of ramen in Japan, swim in the crystal clear oceans of Zanzibar. I wanted to go somewhere. Anywhere. But how would I pay for it? How would I stay safe? I couldn’t just drop everything and go…could I? It all seemed so impossible. Finally, in 2011, I decided I had to do something. I don’t know what pushed me over the edge – I guess I’d just had enough. Amid the naysaying of my friends, my girlfriend, my parents and my boss, I quit my job, packed my bags, and took off to see the world. I landed on the other side of the world with a nice little savings account and a backpack full of clothes. I didn’t take a phone, a laptop. Not even a camera. Not even a jacket! I had no idea how to find a cheap flight, a cheap bed, get travel insurance, make friends, find things to do or create the travel memories I had dreamed about all of those years. I’m not exaggerating when I say: I had absolutely no idea what I was doing. I was determined to see it all. And you know what? I walked the winding alleys of Istanbul. I ate through the crazy markets of Bangkok. I sang in the streets of Kenya. I found the Northern Lights. I ate all the famous bowls of ramen in Japan. I guzzled jugs of sangria in Spain. I swam in the sparkling oceans of Zanzibar. I did all the things I’d dreamed of in that office cubicle, and it was incredible. I wouldn’t give those memories back for anything in the world. But here’s the truth: It wasn’t easy. Over my first two years of travel, there were a lot of challenges. Emotional challenges. Physical challenges. Spiritual challenges. But the biggest challenge was the financial challenge. I ran out of money. Quick. Knowing what I know today, my savings should have lasted me through at least five years of full time travel. I blew through it in two. I can’t say I have any regrets, because even my mistakes made my journey special. But when I look back at all the extra countries I could have visited, friendships I could have made, places I could have seen, the tens of thousands of dollars I could have saved, I can’t help but feel a little silly. Today, I’ve been on the road for over six years, and in that time I’ve learned a few things. As someone who lives and breathes budget travel, I can honestly say I’ve done it all. Between setting foot on every continent in the world, I’ve hitch hiked thousands of kilometres, hunted through dumpsters for food, slept on floors and couches and beaches, stayed in mud huts in the most remote villages and mansions in the nicest cities. Through these experiences, I’ve learned that in today’s world anyone can travel the world on $30-$40 per day, and still have all the amazing experiences that travellers crave. You can see all the sights, eat all the amazing food, meet the incredible people of the world, and still sleep safe and comfortable each night. And I know it can be done. How do I know? After remembering how little I knew when I started this journey, I decided it was up to me to offer people a resource. Something to help and inspire those would-be adventurers out there; people like me and you, who wanted to see the world, but had no idea where to start. 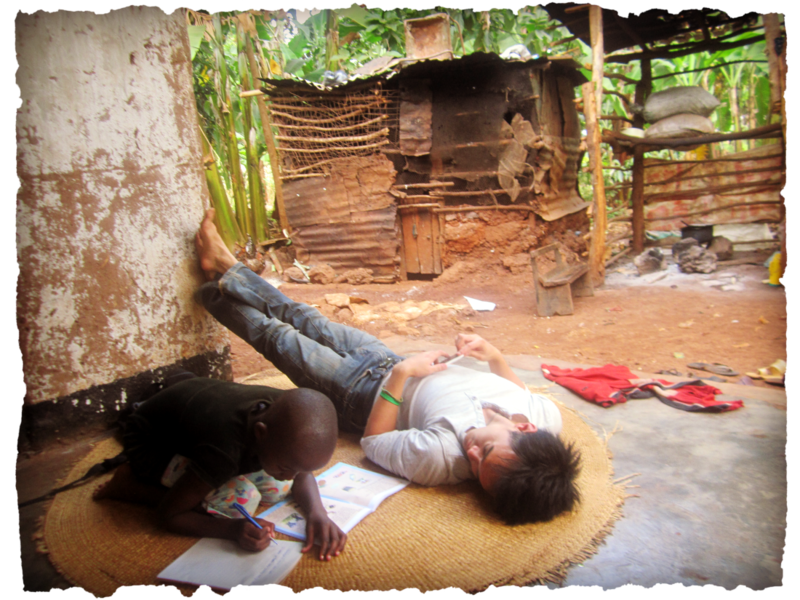 What if I could provide them a resource that would help them realise their travel dreams? Show them that they don’t need buckets of money to see this incredible world? 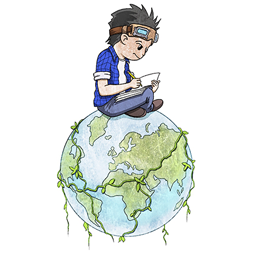 Give them the support they need so they can get their questions answered and travel the world with confidence? How many more people could I help to finally make their travel dreams a reality? I spent an entire year creating my resource Triple Your Travel. I took everything I learned, I simplified it, I turned it into a step-by-step process that anyone could follow, and pulled it together into a resource specifically designed to bring big travel dreams to life. You can stop enviously scrolling through beach photos on Instagram and “Places To See Before You Die” articles on Facebook. Today can finally be your turn to see the world. Keep things simple. There are four basic principles that will triple your travel instantly. We’ll return to these throughout the guide to keep you from getting overwhelmed. Stop doubting yourself. We’ll talk about why now is the perfect time to travel, regardless of your age or gender. Travel confidently, not in fear. We’ll talk about how to overcome your doubts about safety, money, loneliness and your travel experience as a whole, so you have the confidence to take on the more challenging aspects of travel. Have fun! Budget travel is life-changing and fun if you have the right mindset. We’ll talk about how to adopt this mindset and why it’s important. Be ready. We’ll talk about how to know if you’re ready, and what to do if you’re not. We’ll make sure you’re prepared, financially and emotionally, to begin your first adventure. Travel sooner. We’ll talk about a real plan to reach your savings goals so you can finally afford to take your dream trip. Stop agonising over flights. You’ll learn how to quickly and efficiently find the cheapest flights available to anywhere, at any time. Sleep in comfort. You’ll learn to quickly find comfortable accommodation on any budget, ensuring you save money and sleep easy no matter where you are in the world. Stop worrying about tummy problems. You’ll learn to how to find cheap, safe and delicious food anywhere on the road. Get around safely, even in the more challenging destinations, without sacrificing safety or comfort. Consistently get free (yes, FREE!) accommodation while travelling, whether it’s a stranger’s couch or a luxury villa. 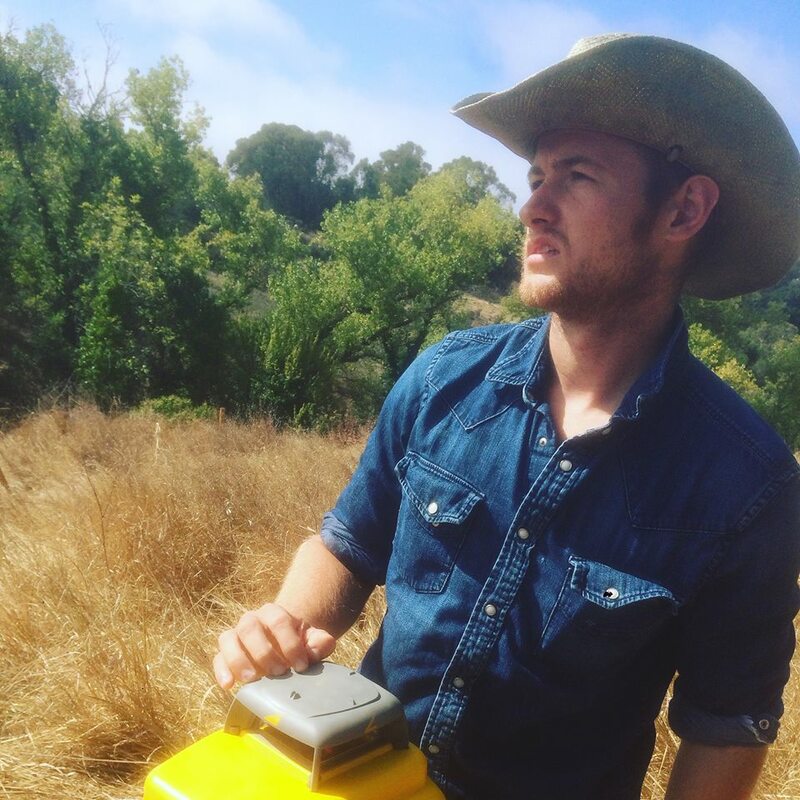 Get off the tourist trail by being your own tour guide. Get familiar with real, honest information sources, so you can plan your entire trip from your laptop or smartphone and avoid carrying expensive and clunky guidebooks. Get FREE flights anywhere in the world with some unique travel hacking strategies. Create memories! Learn how to find and embrace the travel style that suits you, ensuring you find the right crowd, meet amazing people and get everything you want out of your trip. Stay in touch with loved ones. Learn how to avoid expensive roaming charges and stay connected with friends and family without going broke. Save THOUSANDS by using simple timing and seasonal travel strategies that novice travellers don’t know about. Access your money easily and safely on the road by avoiding costly bank fees, unfair currency exchange rates and using the right banking options. Take off with confidence. We’ll discuss the most important pre-flight considerations, such as travel insurance, baggage options, health concerns and important items to pack, so you can enjoy peace of mind during your trip. Real examples. Along with my own personal stories, you’ll get a sample itinerary putting all this information together. Together we’ll break down all costs for accommodation, entertainment, phone and internet access, food and transport, showing you how to enjoy one of the world’s great capitals for as little as $13 a day. Triple Your Travel now also comes with an exclusive selection of free bonuses. Don’t waste your time sifting through hundreds of sub-par services on the net; I’ll point you straight to the best. 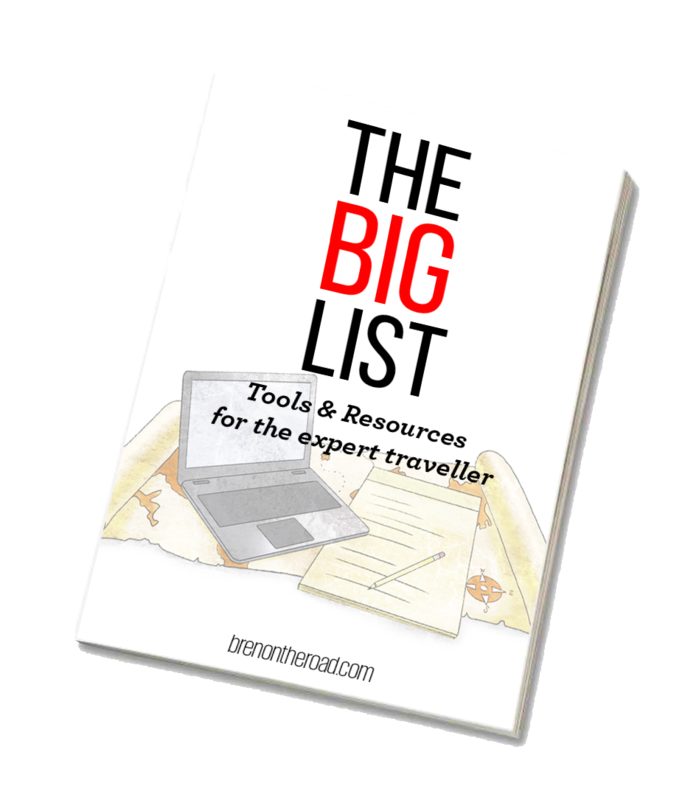 The Big List is an extensive library of over 130 vetted tools and resources you can refer to before, during and after your travels. Designed to be a quick-reference guide of trustworthy companies and websites that will make your trip not only more affordable but also safe and stress-free. Everything here is personally tried and tested, by me, over half a decade of travel experience. You can stop thinking you're crazy for wanting to travel the world alone. 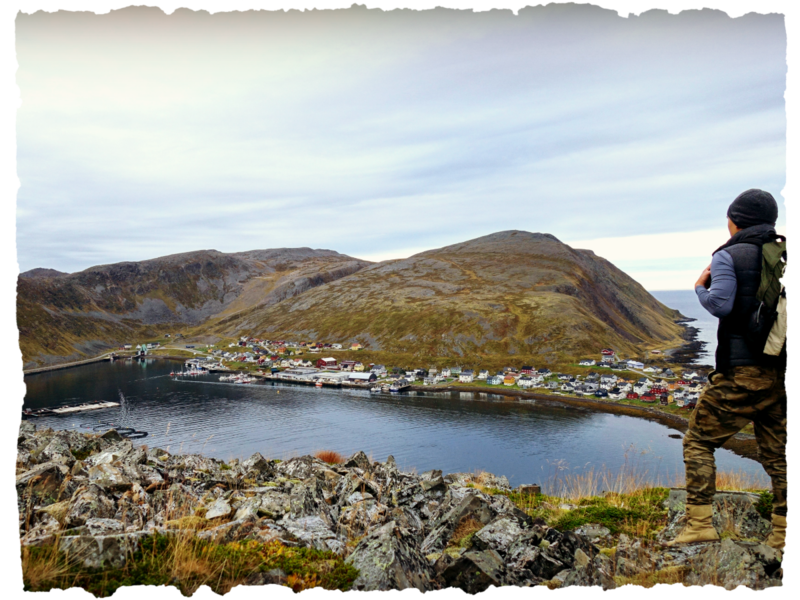 I get many questions about solo travel, and every question resonates because I experienced the same difficulty and anxiousness when I ventured off into the world alone for the first time. Five years later, I've answered most of those questions for myself. The Solo Traveller's Handbook is a 30 page guide that addresses the most common fears and doubts of solo travel, from safety, to making friends, to eating alone, to homesickness and more. 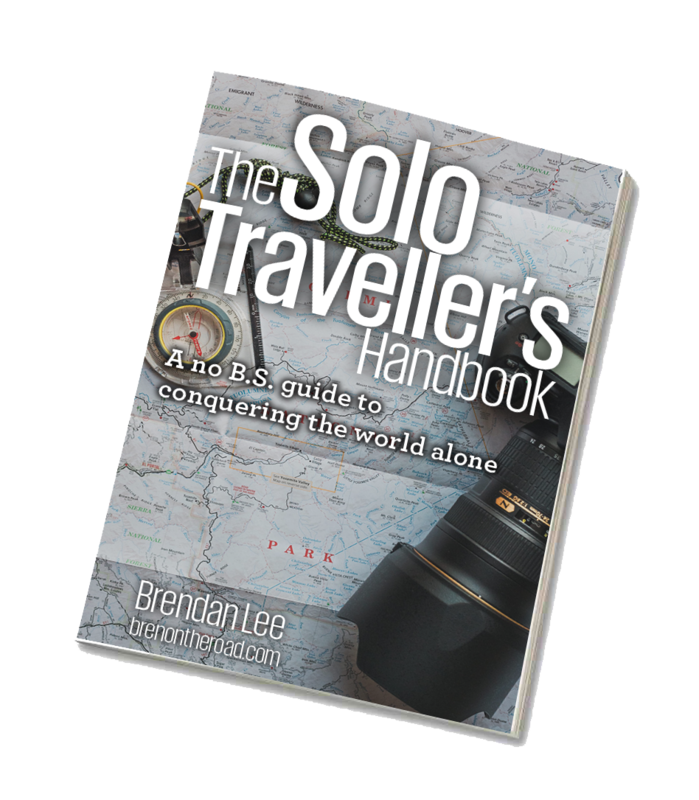 The Solo Traveller's Handbook is a premium ebook and is only available here, exclusively as a free bonus, to all Triple Your Travel customers. Travel sooner. This is a complementary resource to the Triple Your Travel chapter "Building Your Travel Fund". It is a simple, easy-to-use tool designed to help you plan and reach your savings goals faster. Travel changes often. I aim to update Triple Your Travel and its bonuses annually, so you're always at the forefront and never left with out-of-date information. 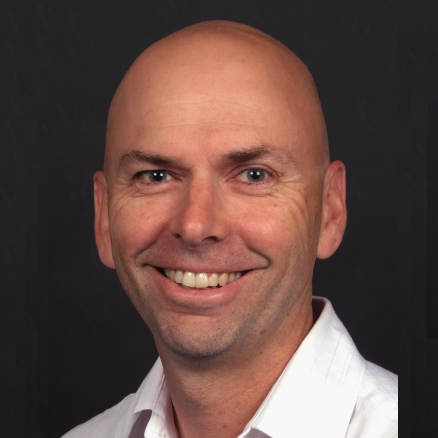 I am also available via email to answer all your questions at any time. As a Triple Your Travel customer, you're entitled to this support, and all future updates, for free, forever. I don’t believe in extravagant prices. If you’re ready to get started, you can get Triple Your Travel, and all bonuses, for just $37 – the price of a nice dinner or a few drinks. There are no hidden upsells or gimmicks. It’s all yours for the one low price. Instant download. Lifetime updates. Free bonuses. Love it or your money back. Just click the green button below to get started. "hooked from the first chapter"
"Being an avid reader of Brendan's blog, I expected this guide to be a compilation of the tips and advice I had read from him before. I was ecstatic to see that most of the content was not only fresh, but so cleverly and concisely organized. I was completely hooked from the first chapter... Brendan spoke as if he were a best friend, grabbing my shoulders while looking into my eyes convincing me that "you CAN do this!" It was exactly what I needed to take the leap and book that flight. Particularly useful were the sections regarding visas, banking/money exchanging and hammering into my head the mindset of a frugal and smart traveller- that I can travel for much longer by choosing the right destinations and using his tips for living like a local. I can't thank him enough for all his work and the experience he has passed on." "Just brilliant. 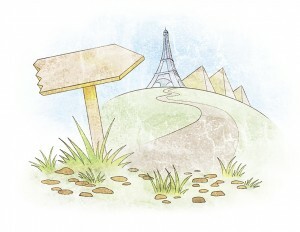 The guide is full of practical pointers for the would be traveler. Brendan's section on how to find cheap flights is worth the price alone. Honestly, I enjoyed this better than Rolf Pott's "Vagabonding", which had been my bible up until now! Whether you're a long term global wanderer or short term holidaymaker, you don't want to go past this resource." "Eye opening. Worth every penny." "Triple Your Travel was really eye-opening and worth every penny. 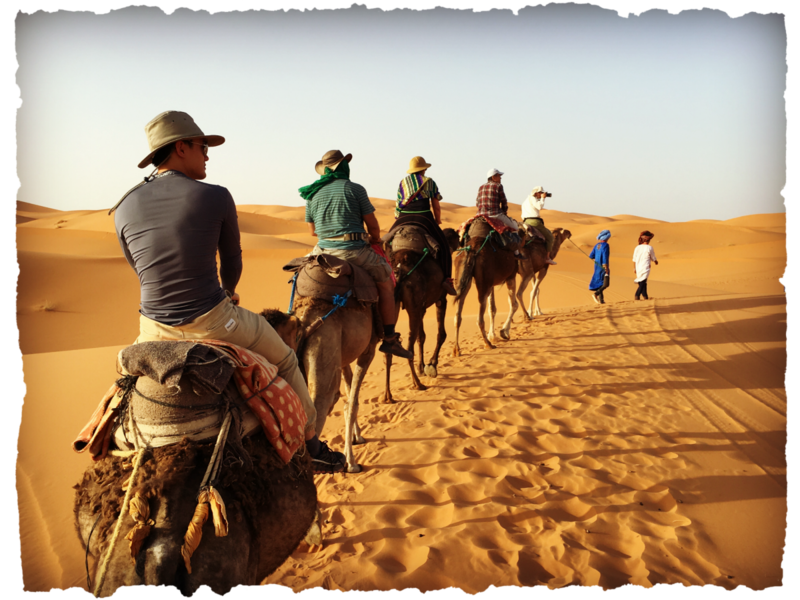 It encompasses every aspect of travel planning, and details a lot of things that most travel blogs gloss over. The chapter on finding cheap flights had a lot of cool tips and hacks that I've never seen before and the section on the different travel seasons was so helpful. Personally I liked the sample itinerary on Thailand the most - it's the most concrete "how to" section and showed the cost of everything which was really useful. It's the perfect guide to go back and forth to when you're dead set on making your adventure happen." "There may only be a few people who have the experience Brendan does - but the ability to write it so well and so clearly, in such an easy-to-read manner makes this one-of-a-kind and there probably isn't anything else quite like it out there. I think it will particularly appeal to the younger, hi-tech-savvy generation who go on longer travels, but it contains invaluable advice and information for all ages and all kinds of travellers. I really liked the advice about travelling off-season, information on finding your own apartment, and how to find the travel style that suits you - such wise advice and very helpful. When I travel they're usually month-long independent trips (book an apartment, and take my computer to write and hang out in coffee shops) and I will be surely referring to this guide again each time I travel. I really think it could become one of the must-have travel books out there!" "This is an invaluable resource for any first-time solo traveller. Even as someone who has traveled solo before I found this guide to be extremely helpful in planning for an upcoming solo travel adventure. 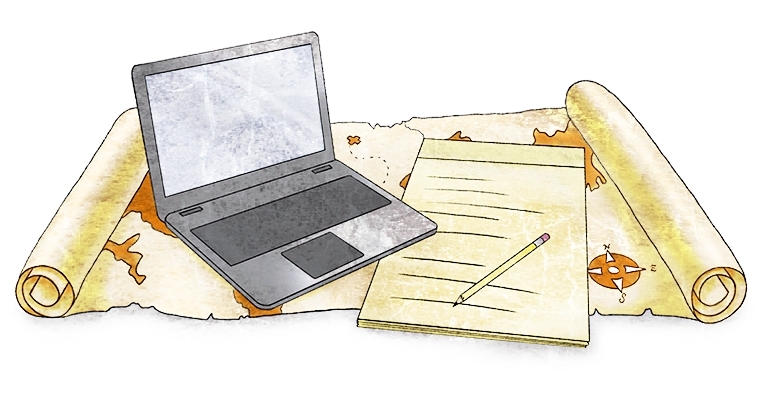 Unlike most guides you'll find on the net it's not padded out with fluff or affiliate links, it's succinct and to the point without skipping over any of the important details. I have the guide saved online and will no doubt refer to it whilst on the road. I should add I have also emailed Brendan a couple of times with questions since my purchase and both times he has got back to me within 48 hours with a genuine attempt to answer my questions. I definitely owe him a beer if and when our paths cross on the road!" I believe Triple Your Travel will give you everything you need to see the world. If you feel I’ve failed to deliver on that promise, I refuse to keep your money. I’ll even give you a full year to read it, plan your trip, and get on the plane. Yes, 365 days. If it’s not the best travel guide you’ve read, just shoot me an email within a year of your purchase and I’ll refund your money immediately, no questions asked. That might sound too good to be true, but it’s real. Take if it for a year. Read it. If you don’t love it, it’s free. That’s my guarantee. "If this isn't the most helpful, practical and valuable travel guide you've ever read, I'll refund every cent, no questions asked." What makes Triple Your Travel better than other travel guides out there? Many guides only focus on one aspect of budget travel, such as how to prepare for a trip, how to find cheap and free accommodation or how to find cheap flights. Triple Your Travel is a complete resource, and covers absolutely everything you need to know to successfully travel the world on a budget. 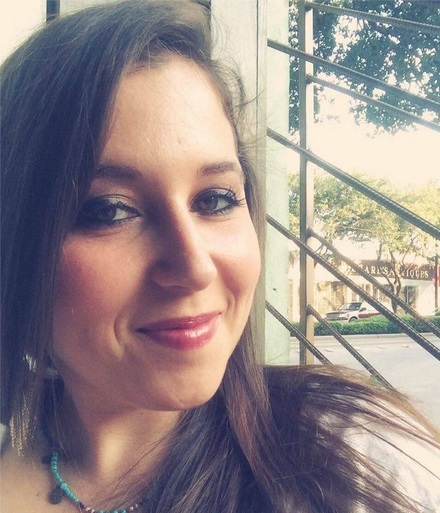 As a purchaser, you also have direct email access to me to ask any questions, queries, or to simply bounce ideas off as you plan and enjoy your travels. Most other travel guides are a simple one-off sale and these become dated quite quickly. Triple Your Travel is updated regularly, and all updates are distributed free of charge, meaning you’re always at the forefront and never have an out of date product. You won’t find a better value resource out there! 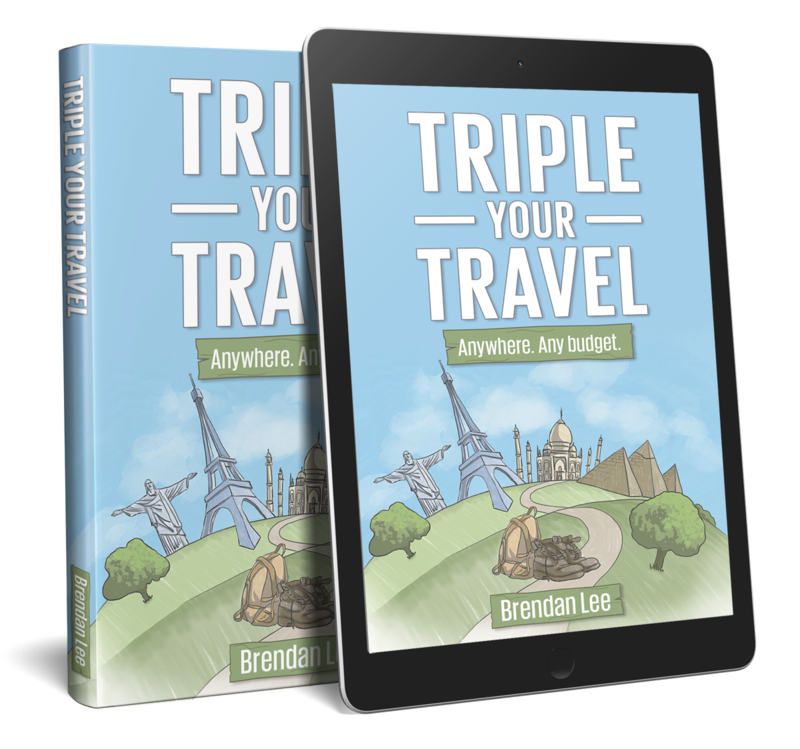 A complete copy of Triple Your Travel – my 150 page premium travel guide covering all aspects of budget travel, beautifully designed in PDF format. The Big List: A library of over 130 tried and tested tools and resources you can use during your travels to make your trip safe, affordable and stress-free. The Solo Traveller's Handbook - my 30 page guide, written from 5 years of solo travel experience, on the most common fears and questions of travelling the world alone. An exclusive bonus, available only with Triple Your Travel. 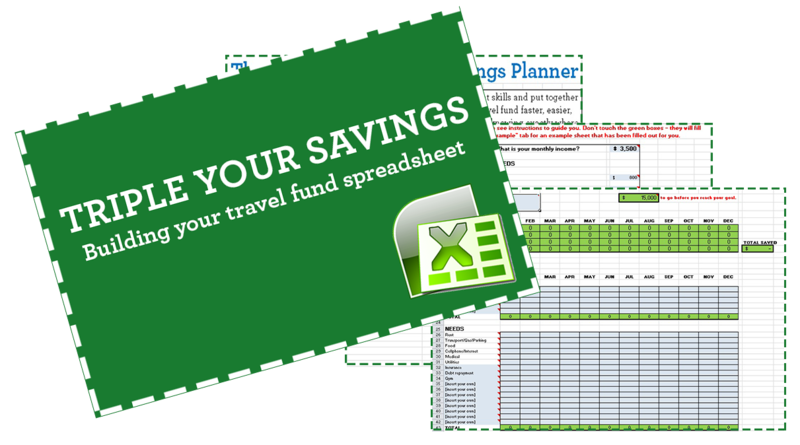 Triple Your Savings Spreadsheet - A simple but effective spreadsheet that will help you plan and reach your savings goals, so you can get on the road sooner. Lifetime updates to ensure your information is never out of date. Lifetime email support to ensure you have all the information you need before, during and after your trip. Is this guide worth the price? I have a lot of free travel information on my blog, but this guide is the next step up. Every aspect of budget travel is broken down in detail, showing you exactly how to live your adventure safely and affordably. I've used this information over the past half decade to travel the world, and know it will work for you too. Simply put, this guide will pay for itself many, many times over during the course of your travels. Not to mention the bonuses themselves are of excellent value. Compared to most travel guides, which often cost up to $20-$30 for a single destination guide, Triple Your Travel offers awesome value for the would-be traveller. The information in this guide is applicable by anyone. I’ve written what I believe is the most practical, easy-to-understand product on budget travel and as long as you’re willing to apply it it can work for you. If you do purchase it and feel like it’s not for you, my money back guarantee applies. Travel changes all the time. Will you be updating the guide? I plan to release an updated version annually, and all purchasers will be entitled to updated versions, free of charge, for the lifetime of the product. What if I purchase the guide and don't like it/already know everything in it/get bored/want a refund? Every purchase comes with my bulletproof 365-day money back guarantee. If you don’t like the guide for any reason, send me an email within 365 days and I’ll refund your money instantly - every cent, no questions asked. If the guide didn’t help you, I refuse to keep your money. Is this guide only for Americans/Canadians/Australians? The vast majority of information in this guide can be applied by anyone, anywhere in the world. There may be certain sections that can only be used by certain nationalities, but only a very small amount is location dependent. People from every country will find value in the guide. Can I pay by credit card? Is it safe? Yes! To ensure 100% security your credit card payment will be processed by Stripe. You're also welcome to pay via Paypal if you wish. Both are industry leaders in processing online payments and you're details will be 100% secure. What about support? Will you be available to answer questions? Of course! Not only will I be available, but I strongly encourage you to email me any questions and/or criticisms you have after reading, as well as before and during your trip, whenever that may be. As a purchaser of this guide, it will be a priority of mine that you’re satisfied and get all the information you need to get yourself on a plane. I still have questions. Where can I contact you? 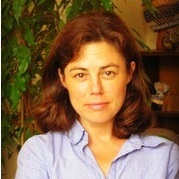 Please send an email to bren@brenontheroad.com. I'll get back to you within 24 hours! The answer is no, you don’t. You could just jump on the plane and do it alone like I did. You might blow through several thousand dollars in the process, but you’ll get there. You could also buy a new Lonely Planet Guide for every country you visit, but that will cost you hundreds and will probably keep you very closely tacked to the tourist trail. But again, you’ll get there. You could also just keep reading blogs, Tripadvisor, travel books and guides, and those could work for you too. But I want you to be very honest with yourself: Have you been talking about travelling the world for years? Adding things to your bucket list with every new Buzzfeed article? Constantly feel pangs of envy every time someone uploads a new travel photo on Instagram? And you’re still sitting at your cubicle every day? Let me give you the hard truth: You don’t have forever. You need to do something. Today. I want to help you make your adventure happen. You don’t need to spend hundreds or thousands of dollars on travel courses or guides and you don’t need to spend endless hours browsing through the internet looking at travel tips. I have spent six years travelling the world, and spent hundreds of hours creating the ultimate resource for you. And you know what the best part is? I was once in the exact same place as you – sitting in a cubicle, dreaming of travelling the world. And I travelled to every corner of the globe, learning from the best travellers in the world, and all that information is now compiled in this resource, for you. I’ve seen what this journey looks like. Let me take the best of what I know, help you create the trip you’ve been dreaming of, give you the support you need, and help you stop putting your travel dreams off until tomorrow. I can show you how how to enter the weird and wonderful world of travel, starting today. Anywhere, on any budget. And not only that, I can guarantee it. Remember – with Triple Your Travel, I take on all the risk. If you read it and don’t love it, for any reason at all, I’ll send you 100% of your money back. No questions asked. So make something happen today. If you’re ready to see the world, you have a risk-free chance to get started. All you gotta do is take the first step. Interested in becoming an affiliate? Click here﻿.